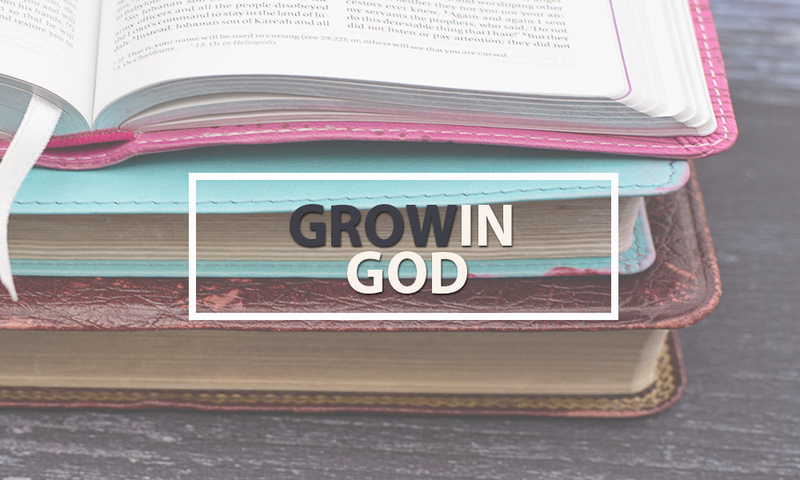 We want to help you grow in your walk with God. Here are some simple ways to get involved and grow in your faith. Pastor Mark ministers God’s Word with humor and his teaching style makes it easy for people to put it together so that the Bible becomes practical for everyday application. It’s hard to judge a church by attending only one weekend service, so we’ve got a challenge for you. Come each week for 12 weeks and if you don’t see marked improvements in your daily and spiritual life, perhaps we’re not the church for you; but if you do see a change, then keep on coming because that’s just the beginning of all God has for you! 4 classes that are designed to help you fulfill you God given purpose and live the life that God created for you as you find your place in the local body. • Membership– Learn about NCC, what we believe, our vision, the benefits of church membership and our church government. • Essentials– Study the essential beliefs every Christian needs to build a firm foundation and find success in their walk with Christ. • Connect– Helps you to Connect to God’s purpose and find where you fit in the church by discovering more about you. • Serve– Put your gifts to use in the local church where God has planted you and find the fulfillment that only comes from serving God as we serve the Body. Prayer School is for anyone wanting to grow in prayer and wanting to catch the spirit of prayer. Come to a higher place in your prayer life as we ALL Grow Together! We cover topics such as… Called to a Life of Prayer, Praying God’s Word, United or Corporate Prayer, Praying in the Spirit, and The Ephesians Prayers. It is in session from Fall to Spring and is for registered students. The Essentials class is a pre-requisite. We believe in equipping you for the ministry that God has for you, that’s why we have NCC School of the Bible. It is a two year program that will propel you toward your full potential in Christ as you are equipped with the word of God.